Delta Force Paintball is already known as the world’s largest operator of paintball games. Having successfully improved the paintball experience for customers in the UK, Ireland, Australia and South Africa, now it’s New Zealand’s turn to experience paintball the Delta Force way. 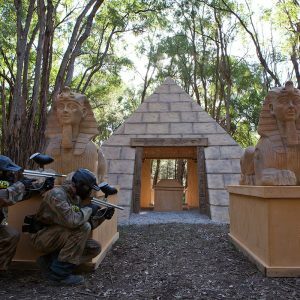 This weekend, the very first Delta Force centre in New Zealand will open its doors and will have people from all over New Zealand travelling to Auckland to be a part of the inaugural Delta Force New Zealand experience. Click here to see the paintball centre featured in The Aucklander. The Delta Force centre at Woodhill Forest is located only a short drive from Auckland. The area is already known as an adventure enthusiast’s playground. With the biggest and best paintball centre in New Zealand soon to be opening, this is one part of the world that will be on everyone’s must-visit list. No other centre in New Zealand compares to the world-class facilities and game zones on offer at Delta Force. Just like our other centres around the world, we strive to provide the customer with the ultimate paintball experience! Delta Force is famous for offering quality, high adrenaline paintball games that no other paintball centre can match. 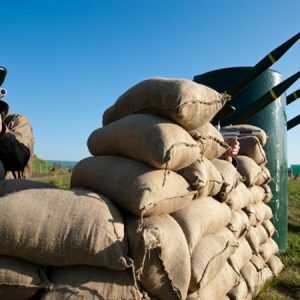 Our movie-set paintball scenarios and state-of-the-art equipment, combined with the incredible natural landscape and terrain of the country, paintballing in New Zealand will be unlike anything else. And that’s not all, every Delta Force centre throughout Australia, the UK and Ireland are upgraded every few months with the latest paintball innovations to keep ahead of the curve in the rapidly developing sport of paintball. 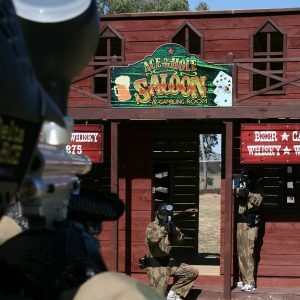 If you have an occasion you want to celebrate in style or just fancy a great day out with your mates then book up a day of paintball with Delta Force by calling our booking office on 1300 850 744.